It’s that time of year when winter fast approaches. In fact, some parts of the world have already had snow. And it’s also that time of the year that you might be wearing gloves. And how annoying is it with a touchscreen phone to keep having to have to take off your gloves to operate your phone. Some phones have a mode that increases the screen sensitivity like the Note 4, so you can operate the screen with your gloves on, but in that mode battery is draining slightly faster. There is a solution. You can buy gloves that work natively with your touch screen devices. A company called Touchscreen Gloves got in touch with me to explain about their own range of gloves. 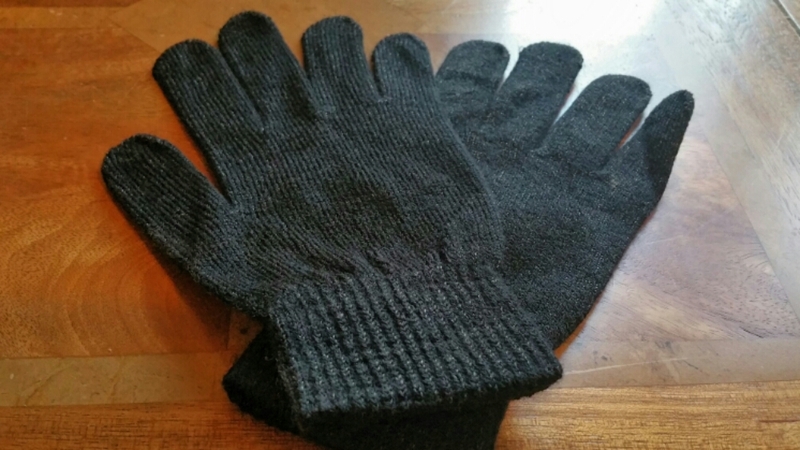 Touchscreen Gloves is a family run UK company offering a range of gloves. I was sent two styles of gloves, the classic version and their new grip style. Let’s look firstly at the classic. The Classic style feature special conductive thread (made from real silver) in all 10 fingers of both hands, giving you the freedom to text, pinch and swipe using any finger (or thumb) without taking your gloves off. 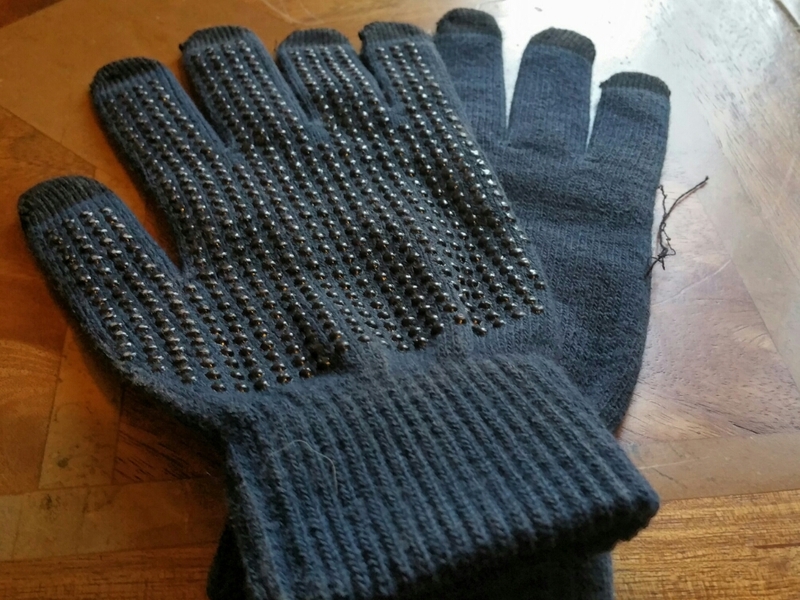 The conductive material in these TouchAbility gloves is barely visible as it is interwoven between the regular threads. They are made of a soft and warm melange material for comfort and stretch. Available in camel, charcoal and grey colour, and 2 sizes – medium and large. The label of the gloves reveals the content as acrylic 61%, spandex 8%, pvc dots 23%, elastic 4% and conductive yarn 4%. The gloves are surprisingly thin and operated all my tablets and phones perfectly. Close up shot of the glove below. If you want a glove with more grip than the classic glove, Touchscreen Gloves have just launched their new Grip range. I got a sample from the very first batch. Unfortunately, it had a few issues with lose threads appearing. I have been informed this is being rectified. The Grip style offer integrated palm grips to help you keep hold of your mobile device without worrying about it slipping out of your gloved hands. 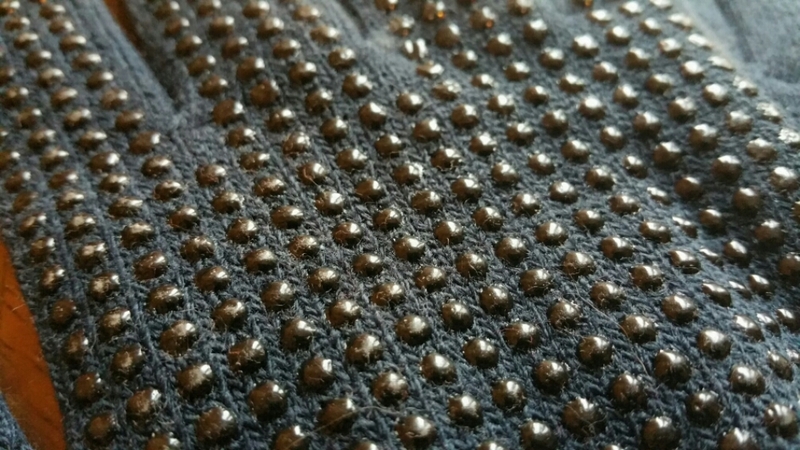 Close up of glove. The Grip gloves feature conductive tips in all 5 fingers of each hand, and are 50% thicker than most knitted gloves to provide extra warmth in even the coldest weather. They also feature non-slip PVC dots on the palms for added grip, and a soft and luxurious inner knapping for enhanced comfort. The touch sensitive tips are black, so are barely visible on the black and navy blue gloves, and provide a unique and stylish contrasting colour on the red gloves. Available in 3 colours black, red and navy blue, and 3 sizes. 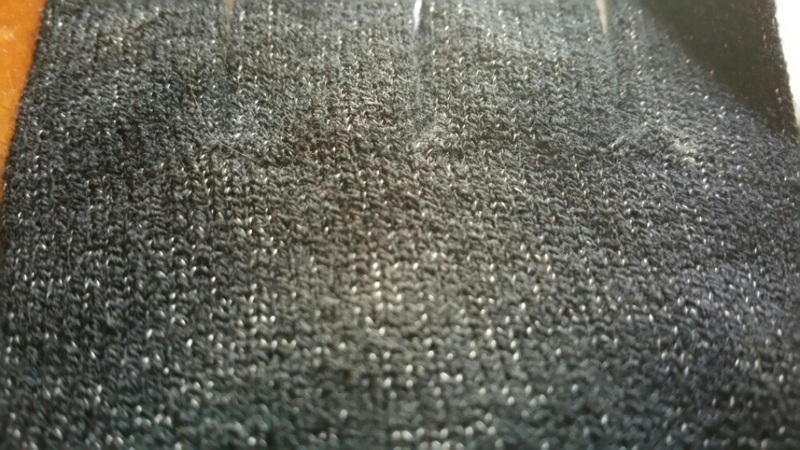 The label reveals that the glove is made of acrylic 75%, silver yarn 12%, spandex 10% and elastic 3%. As the Classic and Grip gloves are Touchscreen Gloves own manufactured range of gloves, they are also priced reasonably too. The Classic are £12.99 and Grip £9.99. However, if you use the discount code “GAV10” you will get 10% off. The code expires 31st December 2014, and should be entered at checkout. Just in case you’re wondering I do not earn a penny from any sales. This is just a benefit/saving for you if you order a pair of Touchscreen Gloves.